Neglecting the needs of important stakeholders has implications not only for the company and its industry, but even the national economy. When business neglects to nurture real relationships with community stakeholders, a tragedy like Marikana can easily happen. 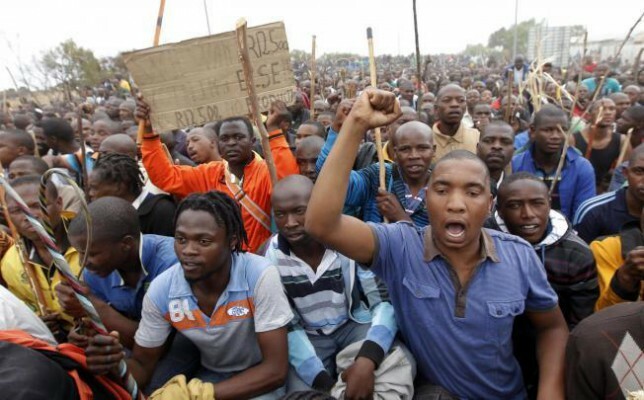 South Africa’s business history is littered with examples where a failure to take stakeholders such as local communities properly into account has led to tragedy – the most recent of which is Marikana. 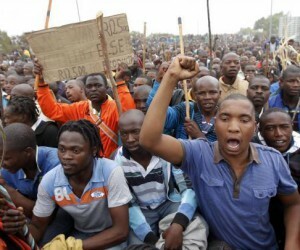 Aside from the human cost which culminated in 44 Lonmin miners being shot dead at Marikana during a strike for higher wages in 2012, Lonmin, the world’s third-largest platinum producer, lost about $170m worth of output during the six week strike, and saw its share price fall 19% in the same period. Donovan says unless relationships with stakeholders are based on trust, it is difficult for businesses to convince communities that they operate to create value for the community. The Strategic Social Engagement Practice at the UCT GSB is a five-day short course that is designed to boost the capacity of all managers and professionals to respond effectively and innovatively to emerging system pressures and trends affecting the development agenda. In the context of increasing societal expectations, the course aims to develop the ability of participants to engage positively with all stakeholders impacted by their organisation’s operations. Stakeholders refer to anyone who has an impact on or who is impacted by an organisation along its entire value chain. Donovan explains that the course considers the practice of strategic social engagement through the lens of considering what an organisation’s social purpose is. Donovan says it is important for managers and business leaders to ensure open communication channels with stakeholders and to keep the organisation’s message consistent.